The PGA Tour is the premier golf tournament in the world. Here you can find the full PGA schedule of tournaments for 2018-19. 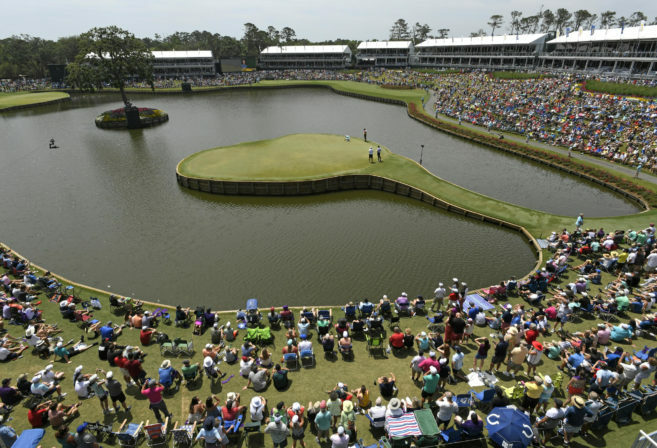 Among the biggest events are the Masters at Augusta, the PGA Championsip and the US Open at Pebble Beach. All the best golfers in the world participate on the PGA Tour, with points awarded at each tournament to determine the world rankings. The more prestigious the tournament, the higher the number of points awarded. The season runs from October to June.